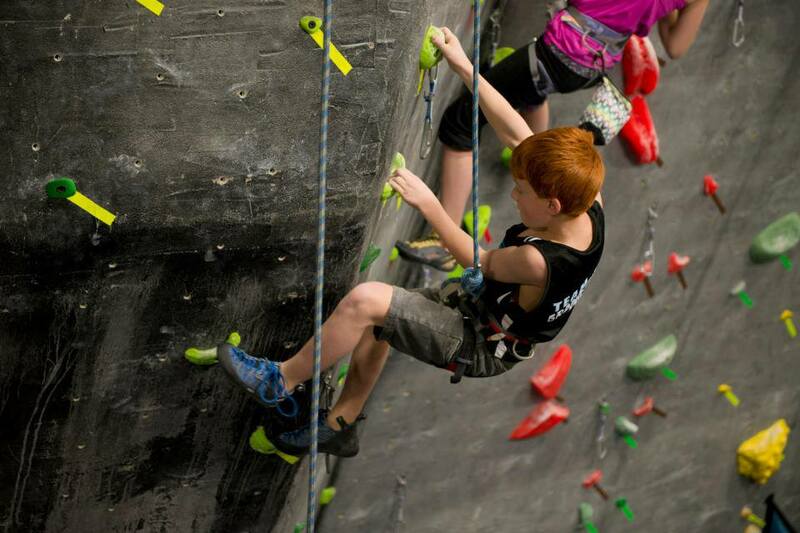 Summer Camp with Grand River Rocks Monday August 22nd-Friday August 26th 9am-4pm. Registration is now open! AUGUST CAMP IS FULL!!! 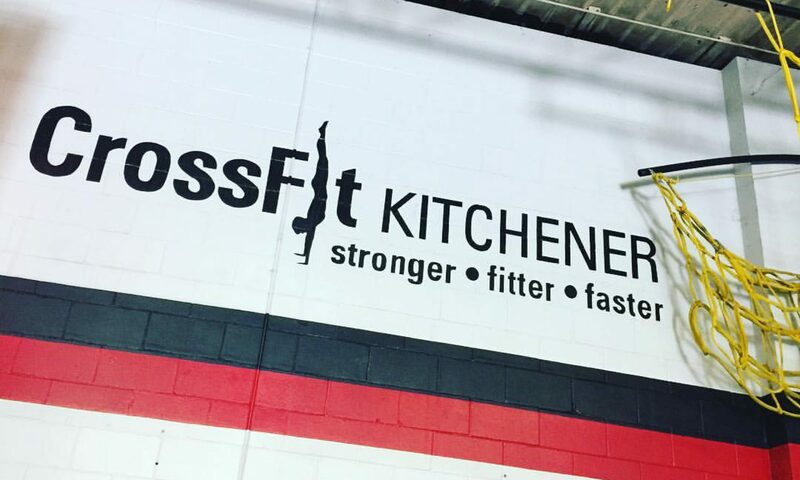 Please email info@crossfitkitchener.com to be put on the Wait List. Swimming at Cameron Heights High School. The walk is approx 800m to the pool. Kids are required to take a swim test in order to swim in the deep end. Please note: We do require a waiver for both locations. If you have completed one in the past you do not need to complete another one.